We are on the lookout. No, we haven’t taken up birdwatching. Instead, we’ve been seeking out opportunities to further support our community. It’s when we come together and offer our time, energy and resources that our community grows stronger, and those efforts are necessary to support people who may need a helping hand. One group of people who deserve our extra attention is veterans. We’ve seen the need for services to better support veterans and their family members, and are excited to launch a new program to provide that support. We’d like to introduce you to VetsGo, our newest program providing transportation assistance to veterans and their family members. Are you a veteran, or do you know someone who is, who could use help getting to medical appointments? According to projected data from the VA, there are more than 208,000 veterans living in Colorado, with more than 57,000 in Boulder, Broomfield, Weld, and Larimer counties. And according to the U.S. census, over 14,000 veterans live in Boulder County. 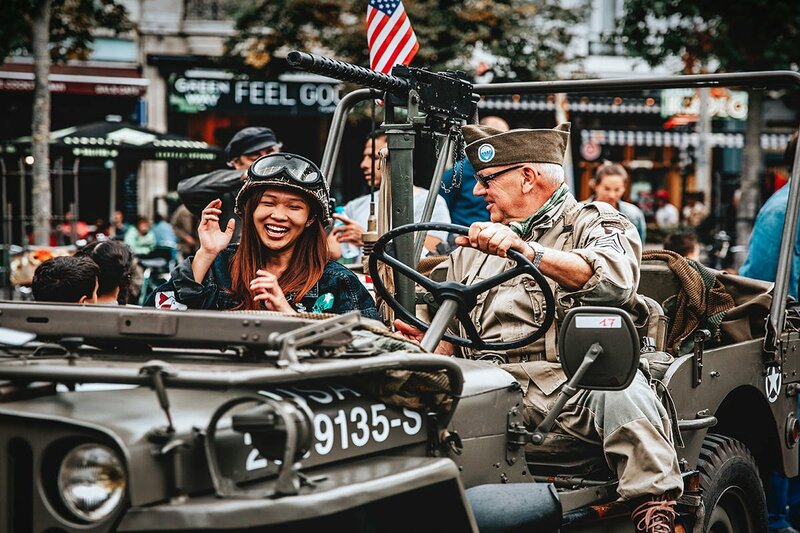 Although the resources to support veterans continue to grow, senior veterans still frequently have difficulties finding transportation to medical appointments. Seniors may have trouble with driving or simply feel uncomfortable getting behind the wheel. Particularly for veterans, medical appointments may be a long drive away, with few VA facilities in the region. Without safe, reliable transportation, veterans and their family members may be left without necessary medical care. We’re stepping up to help. And you can, too. Volunteer with VetsGo and support military families with a fun, flexible and rewarding experience. Mileage reimbursement are available. Contribute to your community through volunteerism today! We’re excited to honor those who have served our country and to support our senior veterans. 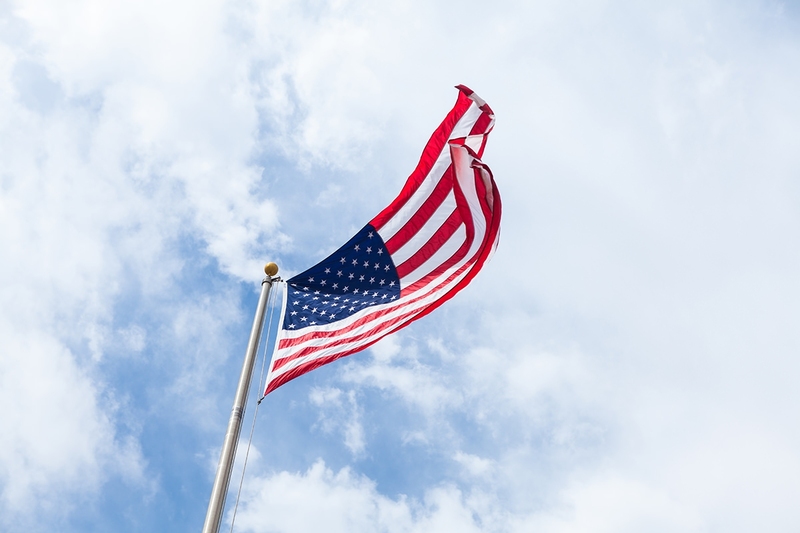 Are you a veteran or military family member? Sign up for our VetsGo program today as a senior client!